It’s no secret that we all love going on shopping sprees. Our credit cards can be our best friends during the holidays and there are often many benefits from shopping with credit. However, without a credit limit or spending too much, a credit card can also become your worst enemy. if the interests are too high, giving you crippling credit card debt with a never-ending credit card balance, They may prevent you from ever getting rid of those debts or improving your credit score. 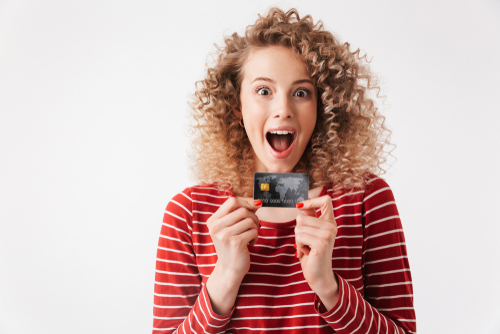 Of course, we all want low-interest credit cards with a great introductory APR and at the moment of choosing—that’s always the most appealing part of any credit card. Being able to shop without worrying about a crippling debt building up in your account is a luxury that not only the rich can enjoy. 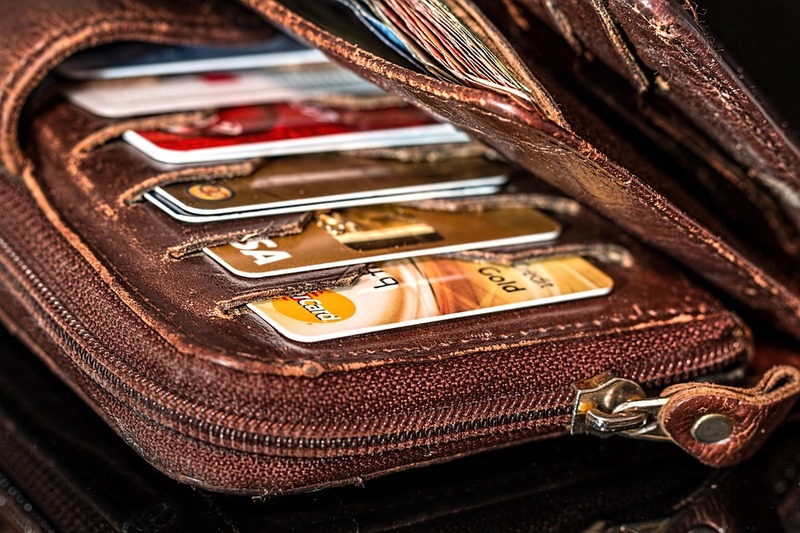 Through a simple credit card application to any credit card issuer, you too can get an excellent credit card with a sign-up bonus points that will allow you to shop big without suffering from buyer’s regret and help improve your credit score (does this remind you of anything recent?) Low-interest cards have lower APRs than normal cards and some of them even offer you an introductory period with 0% interest. These can save you a lot of money by making it easier for you to control your monthly expenses. Balance Transfer Credit Cards: these cards offer a 0% Annual Percentage Rate (APR) for an introductory period that can reach up to 21 months. 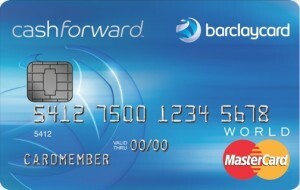 This type of card is paid by transferring a balance onto the card. To be eligible for this type of card it’s important to have good credit and a reasonable debt-to-income ratio. Low APR Credit Cards: these cards offer you an interest rate below the average of 16%. They are generally offered by credit unions and the rates can go down to 8 or 6%. Some also include the promotional period of 0% APR. These credit cards are the perfect tool to put your mind at ease when using credit. We have made a list of 3 of the best low-interest credit cards for 2017 for you to choose the right weapon to beat your debts. 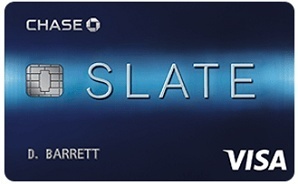 This highly attractive credit card offers you a great 0% APR long introductory period for your balance transfers and purchases. You can take advantage of this promotion period for 15 months. 0% APR Introductory Period: up to 15 months you can enjoy 0% APR on your purchases and balance transfers. Fees And APR: after the introductory period is done, the APR varies between 15.99 to 24.74%. Balance transfers can cost $5 or 5% of the amount transferred and for cash advances, they can charge you 5% or $10. No Balance Fee For 60 Days: after opening your account you can enjoy this perk that will keep your money untouched whenever you transfer money to your account. After this period is over, it will charge 5% for the amount transferred or $5. No Annual Fee: adding this to the initial perks definitely makes it a cost-effective option to reduce your debts. Additionally to all the above, Chase lets you access your FICO score so you can keep track of your credit score—this is an important tool that can help you control your finances and boost your credit. This is a generous and attractive option for people with great credit. If you’re a person with excellent credit you are eligible for this wonderful card. Initial Cash Back Bonus: when you spend $1000 on qualifying transactions during the first three months after opening your account, you instantly receive a bonus of $200, which is a pretty nice amount recovered from your expenses. Long-Term Cash Back Bonus: most cards offer a 1% cash back bonus for purchases. 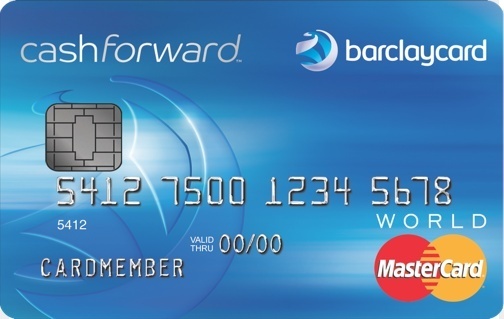 Barclaycard CashForward offers you a 1.5% rate which in the long term is significantly better. Rewarding Rewards: Redeeming your rewards will grant you a 5% cash bonus. All your rewards will always remain in your account so you can redeem them at any time; however, remember to keep your account in good terms. Introductory 0% APR: during a period of 15 months you’ll get a 0% APR bonus for every balance transfers done on the 45 days after the account is opened. No Annual Fee: meaning your cash back will remain untouched. After the promotional period is done the percentages can vary between 15.99%, 20.99%, or 25.99% depending on your creditworthiness. Now when it comes to bonus cash back, Discover it is one of the best choices with its benefits that will help you cut down your expenses and your debt. A powerful tool against debt. 0% on Purchases And Balance Transfers: this introductory promotion will guarantee you 0% APR for 14 months. 5% Cash Back On Daily Expenses: Discover it offers you a bonus of $5 cash back on daily life purchases (and 1% on all other purchases) on rotating categories. These categories change depending on each quarter of the year and they include gas stations, transportation, home improvement, restaurants, Amazon, Target, and wholesale clubs. You can enjoy this cash back bonus up to a limit of $1500 spent per quarter. 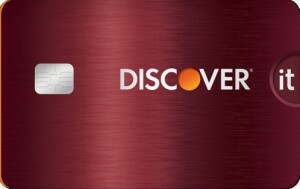 Discover Deals: with this card, you can access this online mall which more than 200 retailers. This interface offers you 5 to 20% cash back offers, coupons, and other cashback offers. Cashback Match: At the end of the first year, all your cashback will be doubled. You can redeem these rewards anytime you want as they don’t expire. Free FICO Access: another card which lets you access your score to track your progress towards boosting your credit. Your First Late Payment Is Free: the first time you forget to pay on time, Discover won’t charge you. If all these benefits sound great for you, this is your choice with a variable APR of 11.99 to 23.99% and a cash advance APR of 25.99% after the promotional period is over. 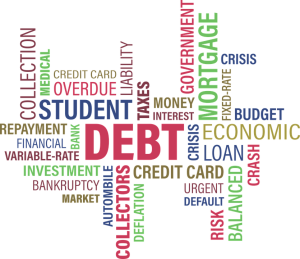 Debt is one of the major causes of stress in today’s society and it’s stress you don’t need and shouldn’t have to deal with. So be and pick smart by getting a low-interest credit card to destroy those debts!